At Selly Park Technology College we promote drama for pleasure, confidence, team building and personal, creative development through the life-enhancing process of the classic dramatic arts and disciplines. 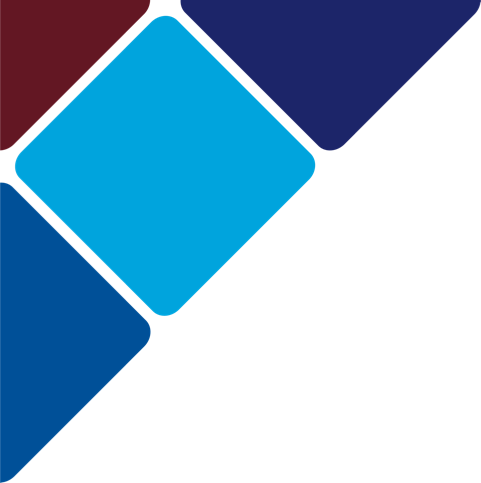 Recent research by Arts Council England points to the enhanced resourcefulness and problem-solving skills which drama practice also helps to develop. At Selly Park we enthusiastically support and recognise these benefits and integrate them across the wider English, Drama and PSHEE curriculum. In addition to our formal classroom studies, all pupils are also able to participate in the popular, weekly, lunchtime ‘Performance Showcase’ club which leads to an annual, all school performance of dance, drama, poetry and associated arts. In years 7, 8 and 9 students have drama for three of the six half terms of the school year. Throughout this time, students are introduced to classic and core drama skills and techniques which they then apply to their performance work. Drama is also supported through the English curriculum and within all whole school group work reflecting on Social, Moral, Spiritual and Cultural matters which concern and positively animate our pupils. Our Key Stage 3 schemes explore many of the essential dramatic genres including Greek Theatre, Melodrama, Pantomime, Physical theatre and dance. We also take every opportunity to make cross-curricular links with other subjects and have recently invited theatre in education companies including Loudmouth Theatre. 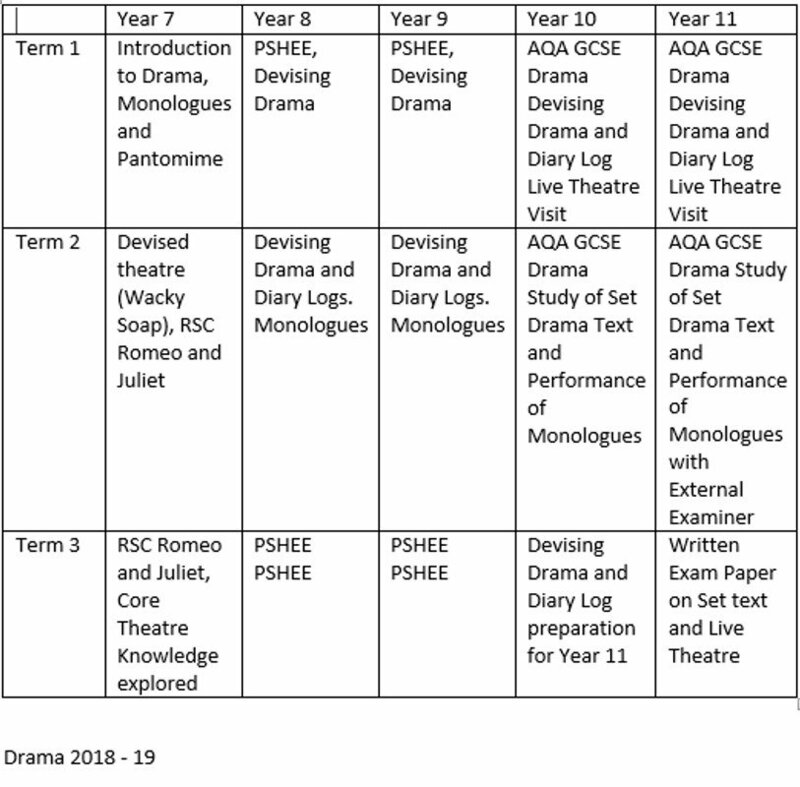 GCSE drama is an option for all pupils within the Key Stage Four curriculum. Throughout their Drama GCSE, girls are supported and encouraged when devising two performances for assessment and performance before an audience of their peers. This marks a clear progression from Key Stage 3 drama to the challenges of GCSE Drama. The course also includes inspirational visits to professional theatre venues from across the region and an introduction to structure and ensemble theatre work, production of three dramatic performances and a written assessment of skills used and developed along the way. Pupils write and comment on the theatre skills they have developed during their performance work of a scripted piece of theatre and a new piece of Theatre in Education or a devised thematic piece of drama. One of these pieces will be assessed and moderated by an external, visiting examiner.